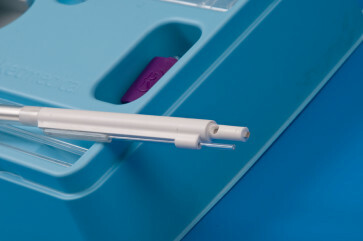 The Rocket® FBS Sampling Wand combines both a fetal scalp blade and a capillary sample tube in one simple instrument. It’s as easy to use as a ball point pen! IMPROVES EASE OF SAMPLING by avoiding the need to change between separate FBS blade and capillary tube holders whilst visualising the fetal scalp. 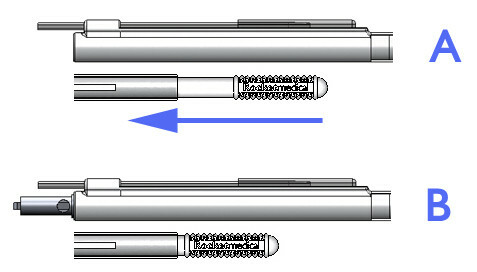 SIMPLE, SAFE BLADE LOADING AND RETRACTION: The pre-loaded FBS Blade is advanced for use by depressing the rear moulding after the scalp incision. It is automatically retracted by depressing the button on the wand shaft, once retracted the capillary tube is ready for sampling. 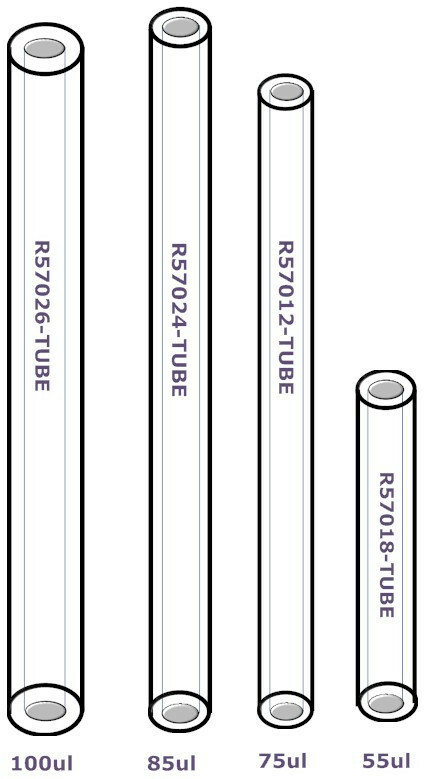 COMPLETE WITH SAMPLING TUBES: Each Sampling Wand comes complete with an FBS Blade and five dedicated capillary tubes in one of four volumes.